R&B festival in the U.S.” did it again! 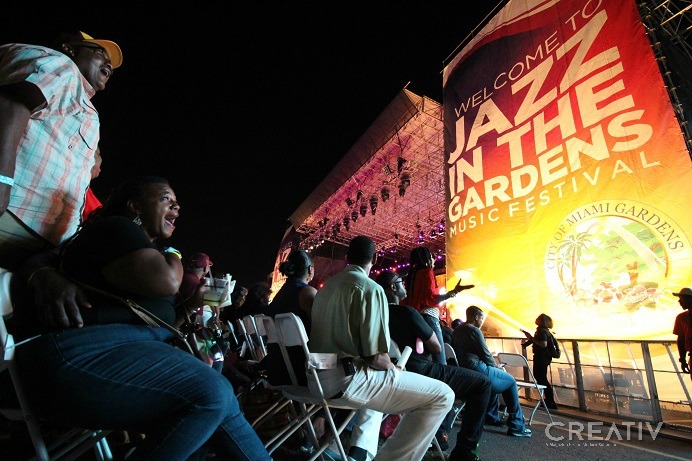 The 14th Annual Jazz in the Gardens Music Festival (JITG) ushered in the 2019 festival season with yet another “top notch” lineup. The highly anticipated festival event immersed fans in the best of R&B, soul, jazz, hip-hop, and funk genres. Hosted by nationally syndicated radio personality, Rickey Smiley, JITG celebrated the biggest backyard party and worldwide reunion with thousands of attendees at the world-class Hard Rock Stadium located at 347 Don Shula Drive, Miami Gardens, FL 33056. The fun-filled music event commenced with the opening night party with The Sugarhill Gang jamming their hottest old-school hip-hop hits. Eclectic violinists, Black Violin, took us on a journey through musical heaven while the Jazz in the Gardens All-Stars featuring Maysa, Chieli Minucci, Gerald Veasley, Lao Tizer, and Nelson Rangell reminded us why we fell in love with jazz. Attendees danced the night away to fan favorites Teddy Riley & Friends with Dave Hollister, Bobby Brown, and the human beatbox Doug E. Fresh. 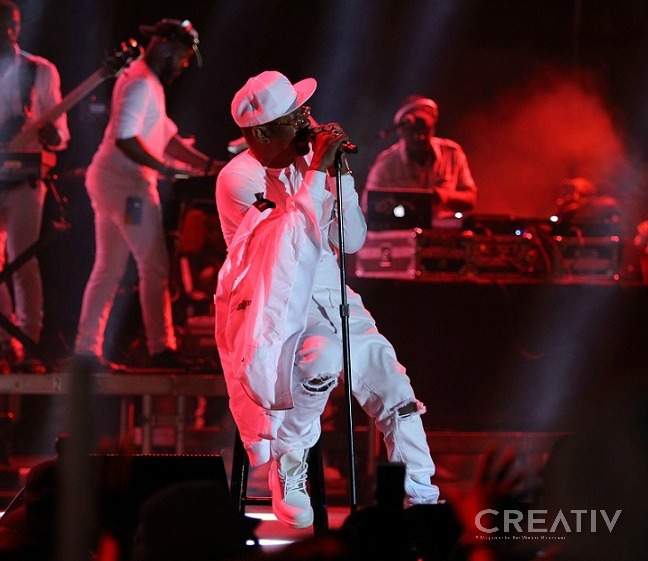 Special guests En Vogue, Blackstreet, and Jagged Edge serenaded festival goers with their adored smash hits. The legendary smooth trio The O’Jays showed just how good they were ensuring we were forever theirs. 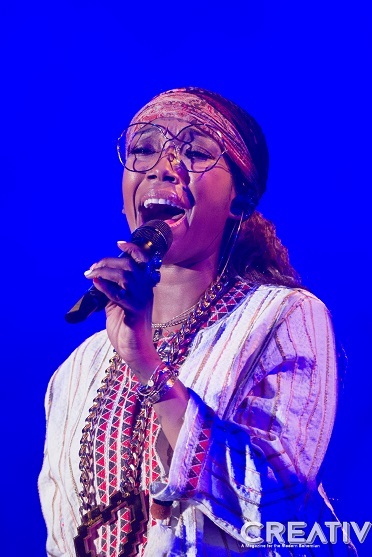 Stephanie Mills, the soul-stirring “little woman with a big voice,” left it all on the stage, and gospel sensation Tye Tribbett took us back to our roots with an old-school soul and a newschool twist. 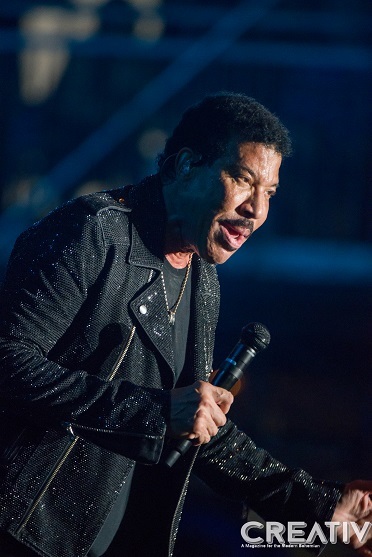 Brandy Norwood performed her chart-topping hits and the beloved voice of R&B royalty Lionel Richie closed out the JITG festival weekend rocking all night long with his greatest hits. 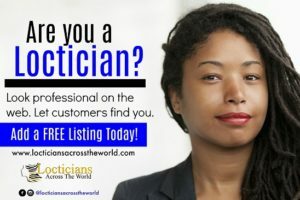 There truly is something for everyone! From the most requested artists in R&B, gospel, and of course jazz, the JITG music festival delivers a world-class event in the beautiful city of Miami Gardens. The diversity in the music, food, and shopping makes Jazz in the Gardens a can’t miss experience.